Kampala Metropolitan Police has commenced registration of all sports motorbikes all over the city, the Nile Post has learnt. Following the gruesome murder of former Buyende DPC Muhammad Kirumira on Saturday by unknown assailants allegedly moving on motorcycles, police issued a directive that all sports motorbikes be registered all over the country. On Wednesday, riders in the city gathered at the Constitutional Square for registration of their bikes. Speaking to Nile Post, Morrison Sseruyange, the spokesperson, Central Riders Association said they had heeded to the directive by police to have their bikes registers as one of the ways to fight crime in the country. “We urge all riders to register so as to show the public that we are law abiding citizens who are ready to cooperate with security agencies so as to fight criminality,”Sseruyange told this website. 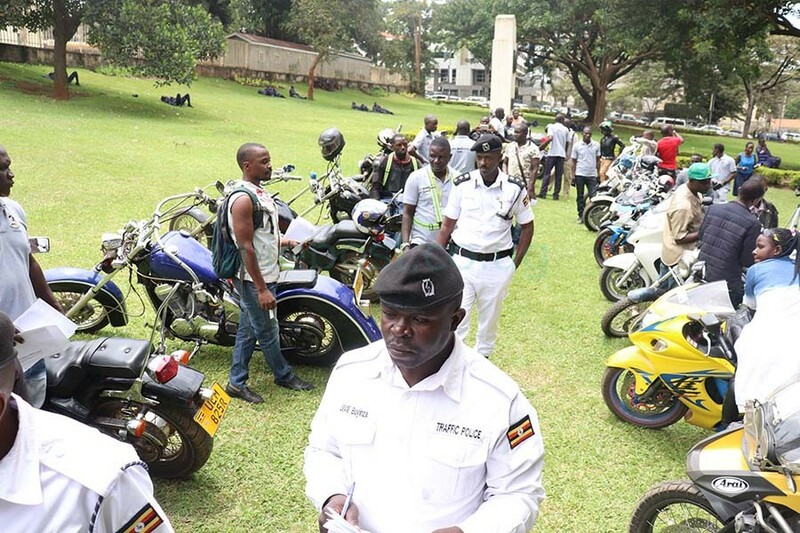 Kampala Metropolitan Traffic Police commander Norman Musinga inspects the motorbikes. According to eyewitnesses, Kirumira was shot dead by four people travelling on two sports motorbikes who after spraying his vehicle with bullets rode towards Mityana. President Museveni on Sunday said he had been told that some boda boda riders chased the killers for some time before they vanished into thin air. Several eyewitness accounts also insist that the killers’ sports motorbikes did not have registration plates. 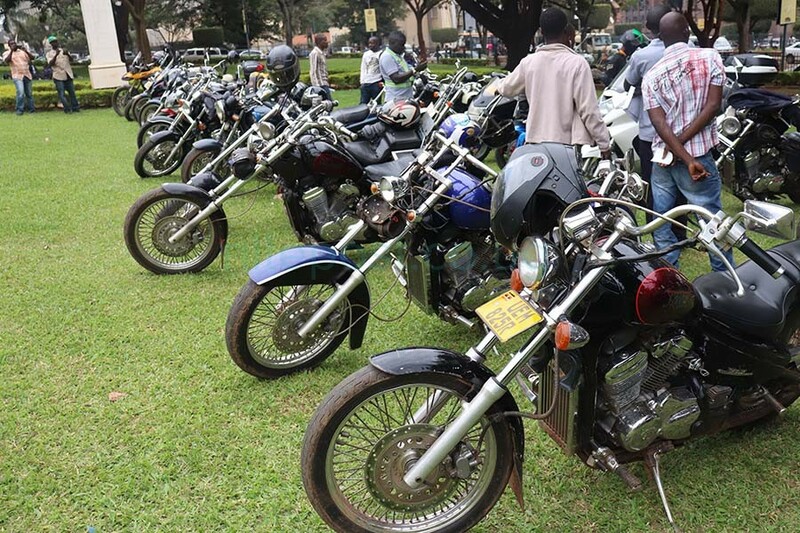 The police’s Chief Political Commissar AIGP Asan Kasingye on Sunday said that sports bikes have been the main get away vehicles for assassins in the most recent murders in the country insisting there is need to register them. 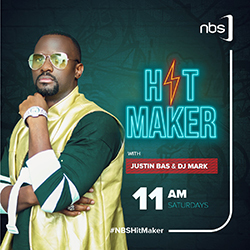 The riders however dismissed the notion that sports motorbikes are used by criminals like it is alleged in the murder of maverick Kirumira saying the allegations are baseless and unproved. Some of the sports motorbikes ready for registration in Kampala. “These bikes are so big that they cannot be used in such daring missions. They make a lot of noise that can alert everyone. It is therefore very wrong to assert that sports motorbikes were used in the murder of the police officer,” Eddy Bongole, one of the riders said. He said that their association brings together over 100,000 riders who do it as a hobby but noted that none of their members is involved in criminal activities. The riders however asked police to extend the period of registration to at least a month to allow all of their colleagues register. 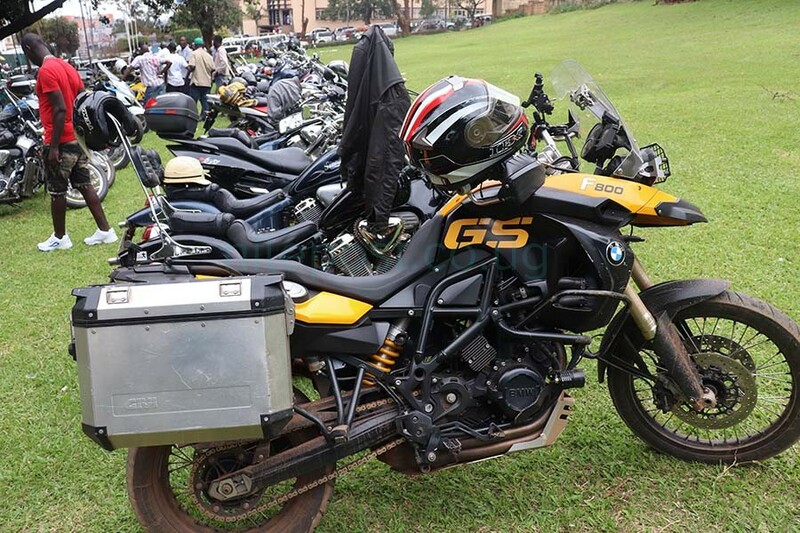 Speaking to this website, Kampala Metropolitan police spokesperson Luke Owoyesigyire said they would require for the sports motorbike registration number, chassis number, engine number, insurance policy and a few other items that riders ought to present before being registered. “It is the owner to present the bike for registration. They must present their national ID, permit number, phone number, place of residence and current occupation,”Owoyesigyire said. The police mouthpiece said that the registration exercise would last for only one week. President Museveni on Sunday announced that government is to re-introduce Local Defence Units, adding that over 24000 personnel will be recruited from the reserve force and crime preventers to be deployed in the Kampala Metropolitan Area to curb the increasing crimes especially shootings. “These idiots (criminals) don’t know the elephants they are fighting with. They have done it repeatedly and I have ordered for mobilization of 24,000 LDUs. We are also going to recall reserves to man towns,” Museveni said during his address to the country on Sunday at State House in Entebbe. This means that on average, each village in Kampala will have 24 LDU guards. DP: Where are the other ten planes Museveni found in the Uganda Airlines fleet?